It may be time to pack up your air conditioner for the fall and winter seasons, but you should still keep an eye on your AC so that when the summer heat comes back, you’re prepared with cool air. Sure, your air conditioner has worked great for a while now, but how much longer do you think it is going to hold up? Here are a few things that will tip you off if your air conditioner is about to bite the dust. Your AC takes a longer time to cool. Your AC blows out lukewarm air. Replacing your AC filters doesn’t help improve airflow. You find moisture near your AC unit. You hear strange sounds or smell strange odors. 1) Your AC Takes a Longer Time to Cool. If your AC is taking more time than usual to get to just the right temperature, you could be facing a big problem. 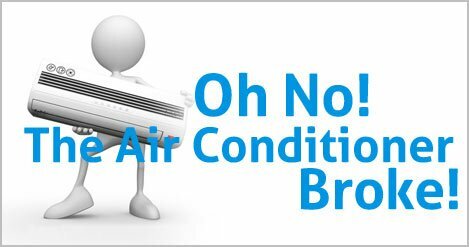 Your AC may just be low on freon, but it could mean that you have rusty pipes and need a new system all together. This doesn’t necessarily have to be a bad thing, though. 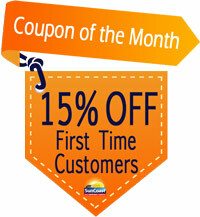 This way you have the opportunity to upgrade to a high-efficiency air conditioner! 2) Your AC Blows Out Lukewarm Air. You should have consistently cold air blowing out of your vents. So, if you notice that the air blowing out isn’t as cold as it normally is, there could be an issue. The first thing you should do if this happens is to go ahead and change the air filter. 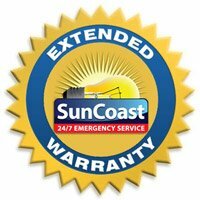 If this doesn’t solve your problem, call Suncoast Electric and Air’s 24/7 Emergency Service. 3) Replacing Your Filters Doesn’t Help Improve Your Airflow. Clogged filters are the number one cause of weak airflow and even frozen air conditioners, in some cases. You should change the filters first if you notice weak airflow. However, if this doesn’t do the trick, call Suncoast Electric and Air for an inspection. Chances are there’s a problem with your blower fan or maybe even something more serious. 4) You Find Moisture Near Your AC Unit. When water collects near your AC, this means there could be a blockage in the drain tub that empties the condensation. It’s not a serious issue, but it can lead to future problems like mold. A serious problem is refrigerant leaks from the system. These leaks can be hazardous to your health, and you should call an expert like Suncoast Electric and Air right away for help. Follow your ears and nose. 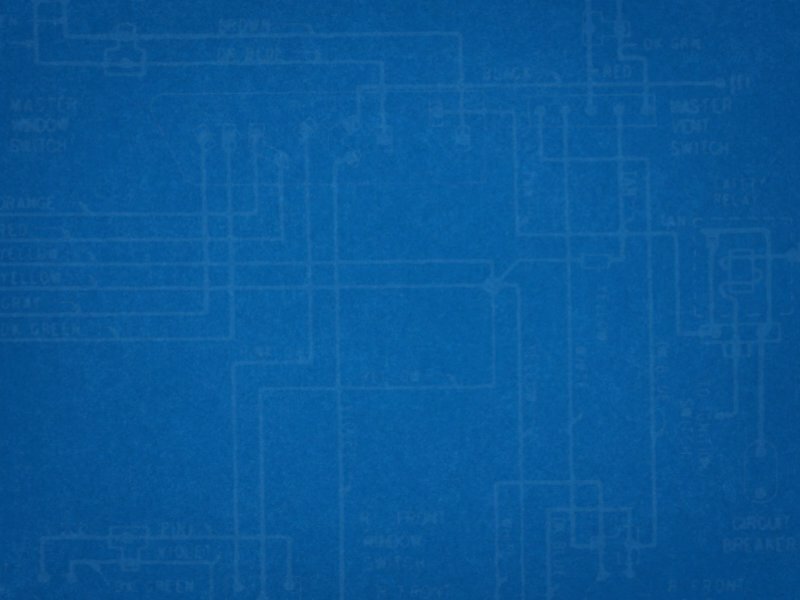 Strange sounds from your AC indicate something is wrong with the unit, and it is about to break down. The belt may have slipped if you hear squealing. Your unit may also need some lubrication. Other grinding noises can mean that the bearings have broken. Some smells can be attributed to the insulation around a wire burning out. Others can be due to mold. Suncoast Electric can find the cause of these sounds and smells and help you keep your AC running for longer.